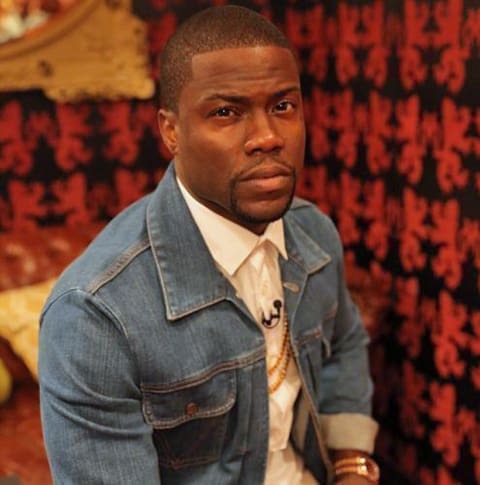 On a Reddit AMA this week, comedian Kevin Hart was asked, "You find a lot of comedy in male insecurities, including a famous bit where you express fear that your son will be gay. You praised Frank Ocean at the MTV VMAs in 2012 for having the courage to come out, and recently said in an interview that you don't do jokes any more about gays. What changed your mind on this subject of humor?" Said Hart: "It's just a sensitive topic and I respect people of all orientations. So, it's just best left alone."